An innovative and prolific master in three media, he is generally considered one of the greatest visual artists in the history of art and the most important in Dutch art history. 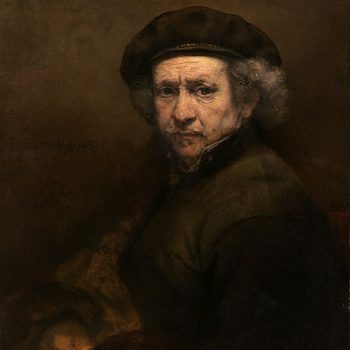 Unlike most Dutch masters of the 17th century, Rembrandt’s works depict a wide range of style and subject matter, from portraits, self-portraits, to landscapes, genre scenes, allegorical and historical scenes, biblical and mythological themes as well as animal studies. 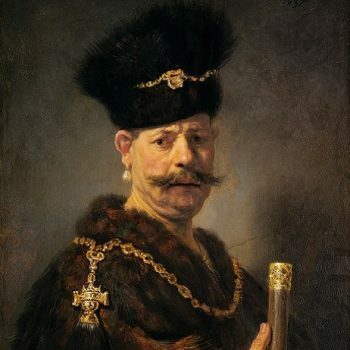 His contributions to art came in a period of great wealth and cultural achievement that historians call the Dutch Golden Age when Dutch art (especially Dutch painting), although in many ways antithetical to the Baroque style that dominated Europe, was extremely prolific and innovative, and gave rise to important new genres. Like many artists of the Dutch Golden Age, such as Jan Vermeer of Delft, Rembrandt was also known as an avid art collector and dealer. 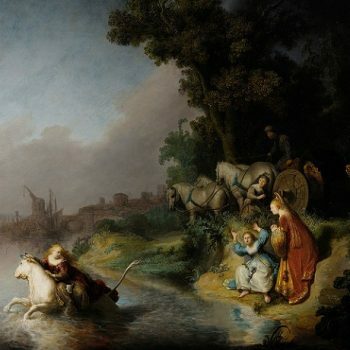 Rembrandt never went abroad, but he was considerably influenced by the work of the Italian masters and Netherlandish artists who had studied in Italy, like Pieter Lastman, the Utrecht Caravaggists, and Flemish Baroque Peter Paul Rubens. Having achieved youthful success as a portrait painter, Rembrandt’s later years were marked by personal tragedy and financial hardships. Yet his etchings and paintings were popular throughout his lifetime, his reputation as an artist remained high, and for twenty years he taught many important Dutch painters. 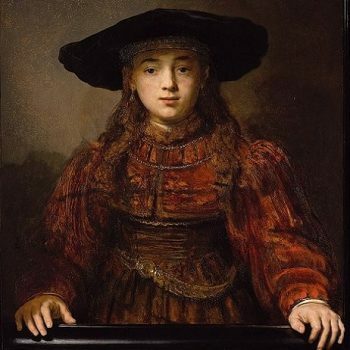 Your order did not arrive due to exceptional circumstances outside the control of rembrandt (i.e. not cleared by customs, delayed by a natural disaster).